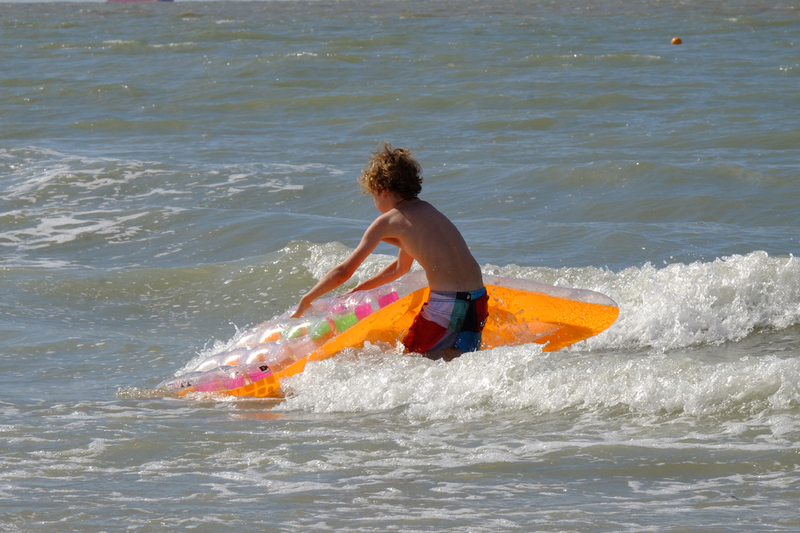 The campsite is located just 1.5 km from the coast of Cadzand, the most southern seaside resort in the Netherlands. Here you can enjoy the tranquility and wide sandy beach. 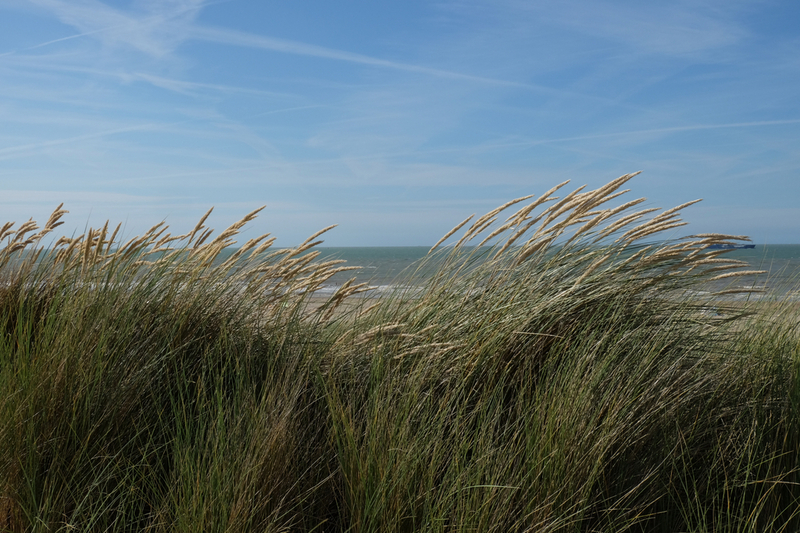 Did you know that the Zeelandic Flanders beaches have been declared the cleanest beaches in the Netherlands for several years in a row? 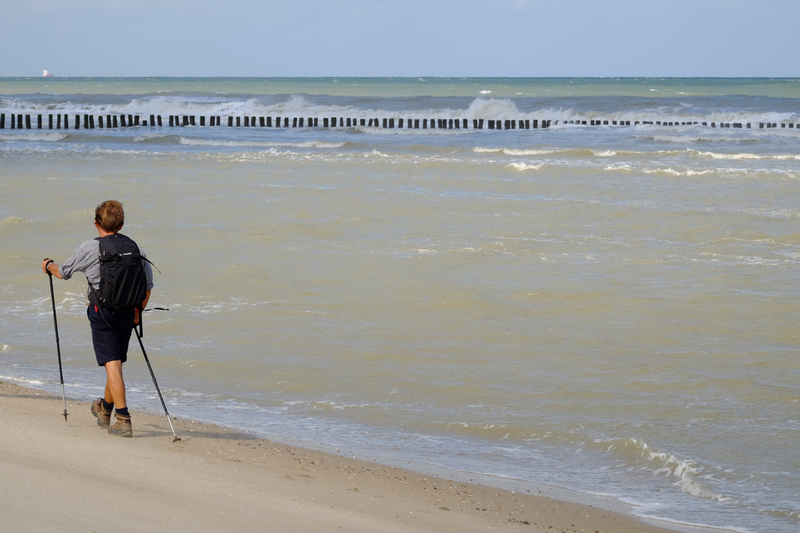 Walking, swimming, building sand castles, watching boats, looking for shark teeth...you will not get bored on the beach of Cadzand. 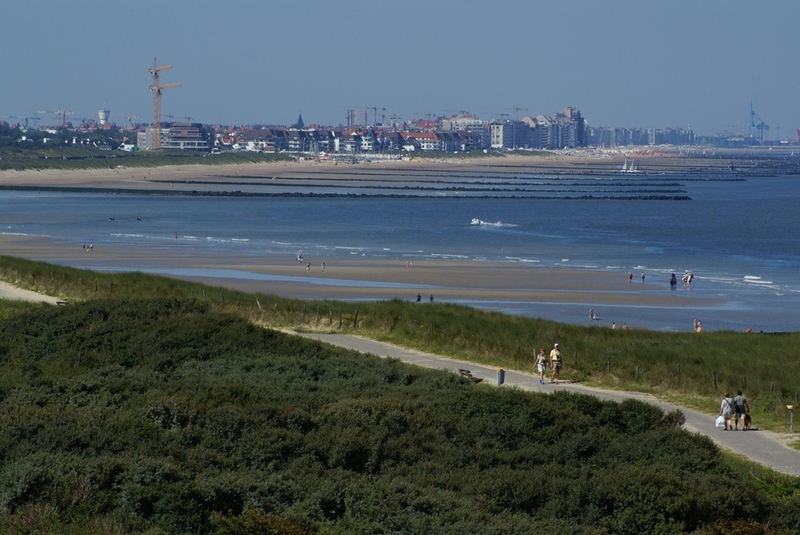 Scattered across the beach of Cadzand-Bad are several beach pavilions, each with its own atmosphere and sea views guaranteed. 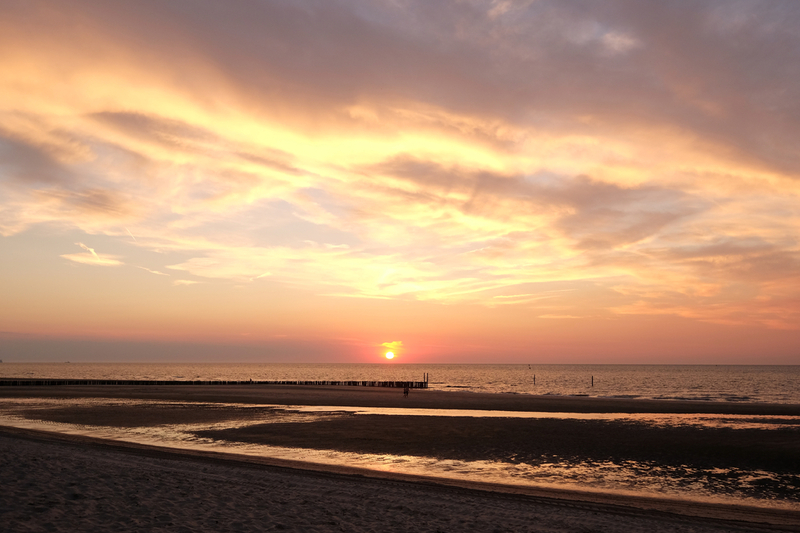 Beach pavilion The Zeemeeuw, De Strandloper, De Piraat, Caricole, Moio Beach, and Strand Ruig.... discover them all! The state-of-the-art marina in Cadzand-Bad is located near the centre of Cadzand-Bad and has an open connection to the Westerschelde. In the marina building, Sergio Herman −known from Oud Sluis***, Pure C*, and The Jane**− has opened a new restaurant called AIRrepublic. Next to the restaurant is the AIR café with a spacious terrace and take-away.